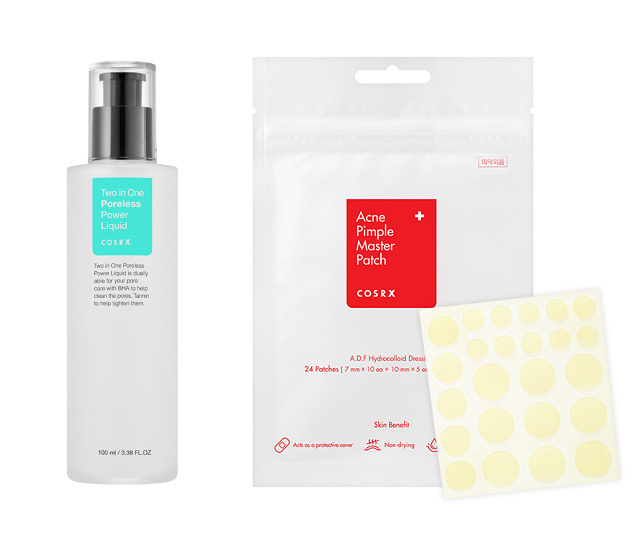 You'll want to give these a try, skincare newbies! (SPOT.ph) With more and more skincare brands hitting the market, picking the best products for your routine can get overwhelming, especially if you’re just starting out. So if you’re new to the skincare scene and are still in search for your holy-grail products, allow us to give you a crash course on the brands everyone’s been talking about. 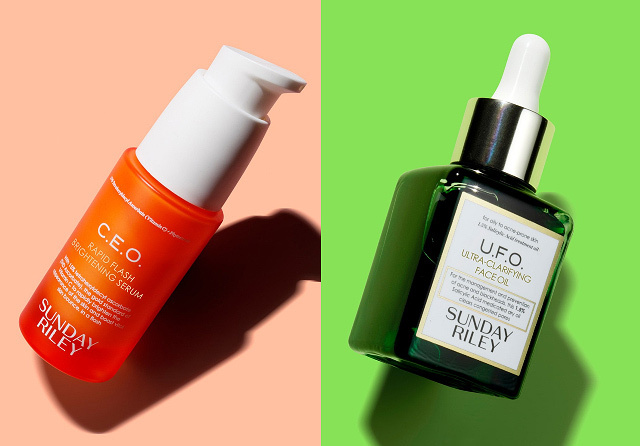 Here are 10 buzz-worthy skincare brands that have quickly grown into cult favorites among beauty junkies. 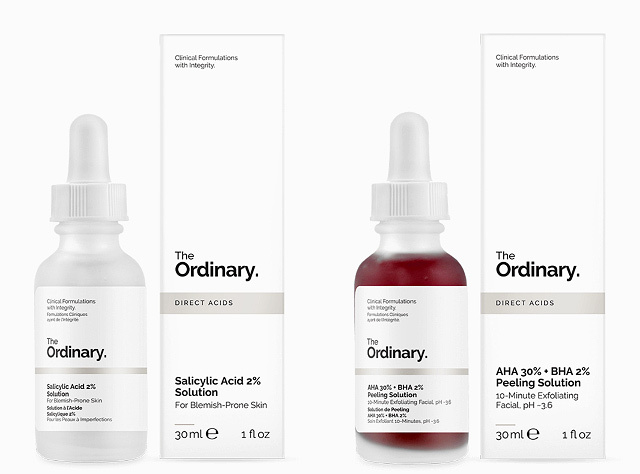 If you like straight-to-the-point skincare, then The Ordinary is right up your alley. Their straightforward formulas and minimalist packaging will give you a clear idea of exactly what ingredients you’re applying to your skin—no frills, no fragrance, no fuss. If you haven’t tried their products yet, we recommend the AHA 30% + BA 2% Peeling Solution (P650), a great introduction into the chemical exfoliant trend, as well as the Salicyclic Acid 2% Solution (P550), which is a lifesaver for fighting acne. Drunk Elephant founder Tiffany Masterson worked for years studying cosmetic ingredients in order to eliminate anything potentially irritating or ineffective in her skincare formulas. This resulted in products that absorb easily into the skin, balance the skin’s pH levels, and are safe even for those with sensitive skin. 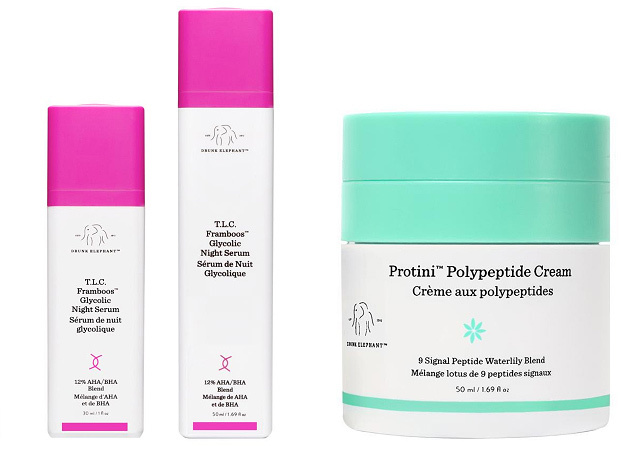 Their Protini Polypeptide Cream (P4,010) is a holy-grail moisturizer among many. Another must-try is their TLC Framboos Glycolic Night Serum (P7,895) which eliminates dead skin cells on your face as you sleep. 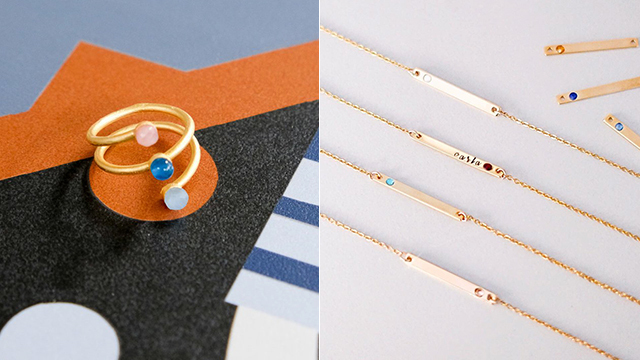 Their products might be on the pricey side, but many of the brand’s loyal fans have attested to the products being worth the splurge. Plus, their products will make you feel every bit pampered. Innisfree’s signature ingredients, including green tea extract, sea salt, and volcanic scoria all come from Jeju island—a treasure trove of natural, nourishing ingredients that make their products one-of-a-kind. 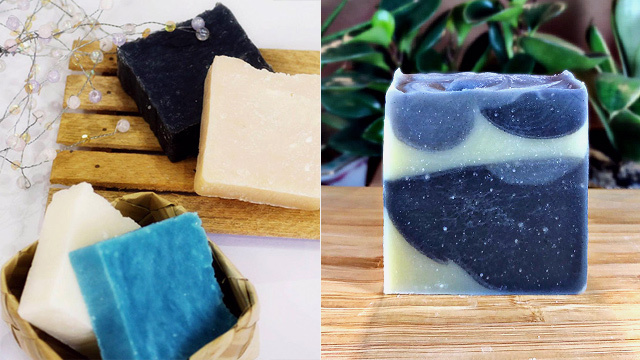 Their brand is dedicated to making eco-friendly skincare products that are beneficial to the skin. We recommend their Green Tea Foam Cleanser (P592) which leaves skin clean, soft, and refreshed. 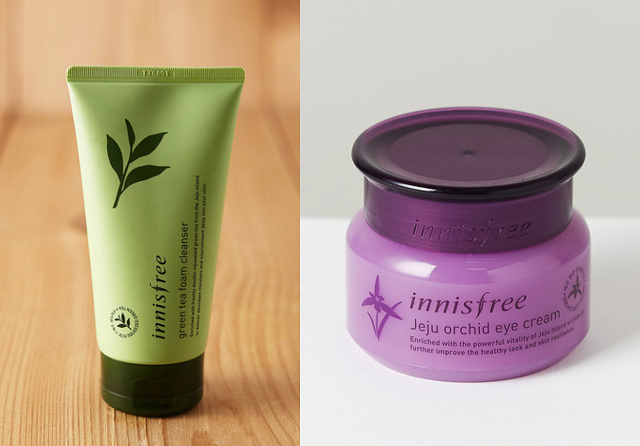 If you’re on the hunt for a good eye cream, their Jeju Orchid Eye Cream (P1,560) will keep your eye area radiant and wrinkle-free. 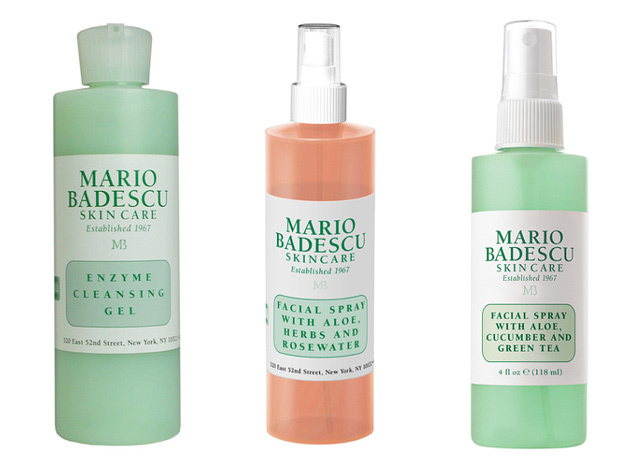 Though Mario Badescu’s skincare products were first launched in the 1960s, the brand reached cult-favorite status in 2017 with the launch of its Facial Spray with Aloe, Herbs, and Rosewater (P573)—rumor has it, one bottle sells every 20 seconds! The mist can be used as a toner to soothe skin, or even as an over-makeup setting spray to leave you with a dewy finish. It also comes in a Cucumber and Green Tea (P573) variant. Their Enzyme Cleansing Gel (P1,283) is a great cleanser option for many skin types—its delicate non-foaming formula will clean your skin without drying it out. K-Beauty brand COSRX gets its name from a combination of the words “cosmetic” and “Rx” (a symbol used in pharmacy prescriptions) because the brand targets both the appearance and overall health of the skin. Their products are gentle enough for those with sensitive skin, but still concentrated enough to effectively treat skin problems. 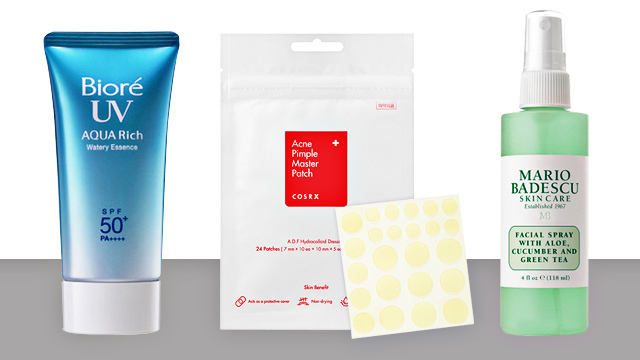 Their Acne Pimple Master Patch (P200) is a must-have for anyone who suffers from unexpected breakouts. We also love their Two in One Poreless Power Liquid (P990) and Low pH Good Morning Gel Cleanser (P600), both of which will clear out your pores and improve your complexion. Another brand for luxury skincare lovers, Sunday Riley’s line of products is all about fast and visible results. They focus on using gentle and natural ingredients with as few preservatives as possible. Their C.E.O. Rapid Flash Brightening Serum (P4,590) is a great addition to your routine as it fights dullness and discoloration—and trust us when we say a serum is a great long-term investment for your skin. If you’re acne-prone, we recommend their U.F.O Acne Treatment Face Oil (P4,320) with tea tree oil and salicylic acid to soothe irritation on the skin and clear pores of excess oil. It also contains milk thistle and cucumber seed oil to counterbalance the potentially drying effects of its acne-clearing ingredients. 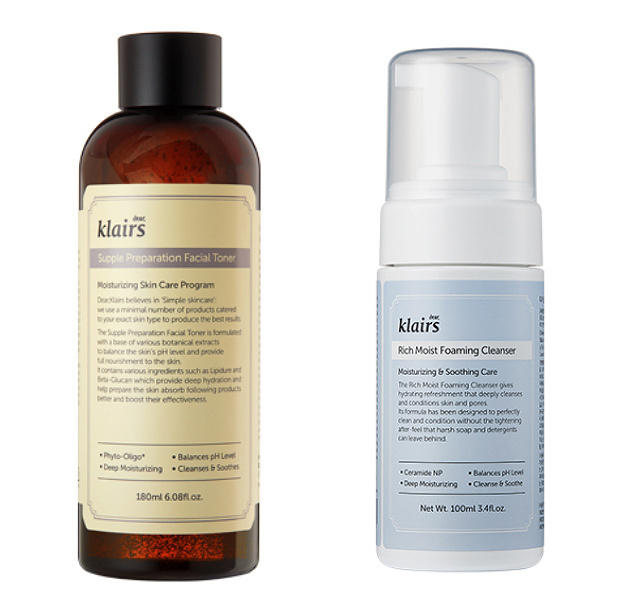 Dear Klairs’ mild but powerful skincare products are targeted towards people with sensitive skin. Not only will their formulas help soothe irritated skin, but they’re also made to improve your skin’s health in the long run. Their Supple Preparation Facial Toner (P1,150) is a favorite among many skincare enthusiasts as it helps improve the effectiveness of all the other products in your routine while also balancing your skin’s natural pH levels. We also recommend their Freshly Juiced Vitamin Drop (P1,200) to brighten and rejuvenate the skin, while their sheet masks (P160) are a great addition to your go-to skincare stash. 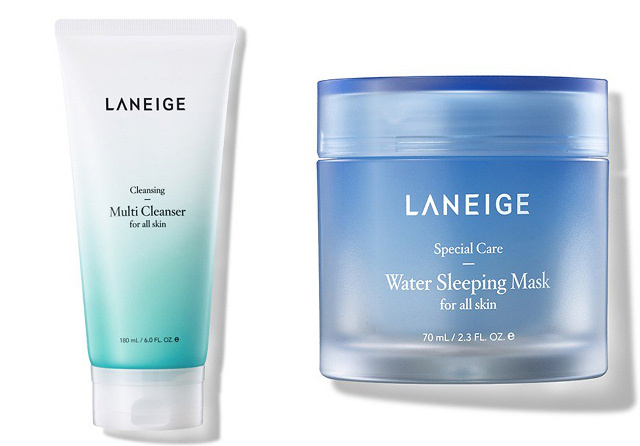 Laneige uses what they call Water Science in all of their formulas in order to develop lightweight products that easily sink into the skin—basically, it feels like you’re putting water on your face. Their gentle products help treat your pores without clogging them, thus maintaining moisture but avoiding any excess oil buildup. Their Multi Deep-Clean Cleanser (P890) is a great face wash for all skin types, and we especially love their Water Sleeping Mask (P980), which helps moisturize and repair skin while you sleep. This Japanese skincare brand is best known for its gentle suncreens, which protect you from the sun without clogging your pores or leaving an oily residue. 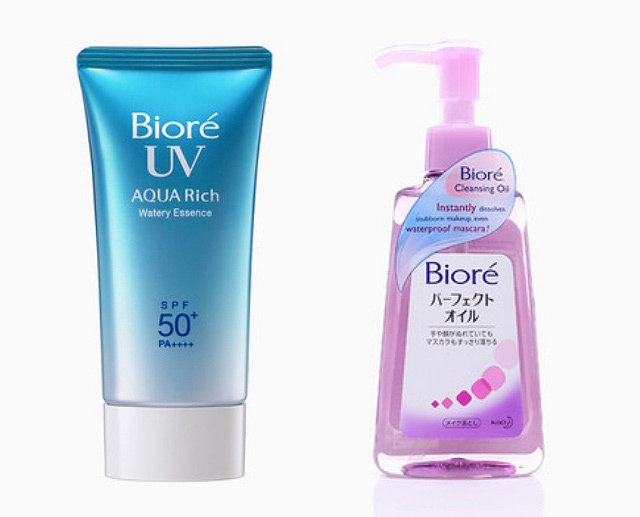 Biore’s Aqua Rich Watery Gel (P532) contains SPF 50 and is great to incorporate into your everyday routine, especially if you spend lots of time under the sun. We’re also big fans of their Cleansing Oil (P349), which melts off all the makeup on your face—even waterproof mascara!—in just seconds. And don’t worry about it leaving that oily feeling on your skin—a quick douse of warm water plus your favorite cleanser will wash the oil right off! 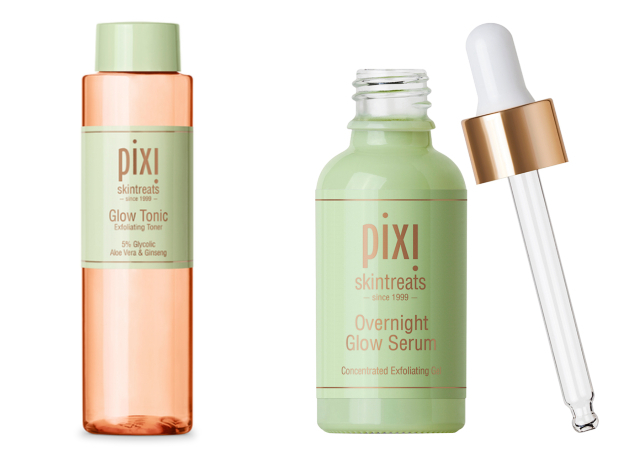 Pixi is all about helping your skin achieve that healthy glow-from-within. Creator Petra Strand has over two decades of experience both as a makeup artist and product developer and she targets her products towards ladies on-the-go—a.k.a. those of you who probably don’t get all that much sleep, but would still like their skin to look clear and radiant. Their Glow Tonic (P1,990) is a must-have if you’re looking to achieve luminosity in your complexion. Couple it with their Overnight Glow Serum (P1,628) for even more brightness.